C. Everyone whose overall rating is “Meets Standards” must receive a minimum increase of 2%. The maximum merit increase is 4%. You can only receive a merit‐based bonus if you are at the top of your salary grade. 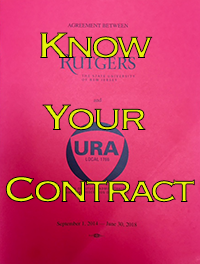 You must be employed at Rutgers in a URA position to be eligible for the October raise. 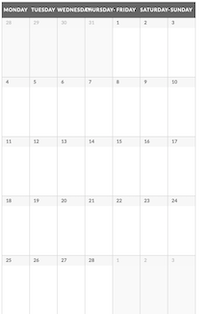 If any member has a question about their SCP, they should contact their steward or call or email the URA office.